Adobe Captivate download locations – ver 2019, 2017, 9.0, 8.0, 7.0, 6.0, 5.5 & 5.0! If you have purchased a version of Adobe Captivate, and you no longer have the installation media (for some versions), you can download installers (for your Captivate version) from the locations mentioned below. For more information, refer Captivate downloads. You don’t have permission to access “<file name>” on this server. Download your version of Adobe Captivate. How comes there is no option for windows 32 bit for the 2019 release? My computer does not support 64-bit. Can you please help me with this as I am new to this! Captivate 2019 is only available as a native 64-bit application to achieve higher perfor­mance. 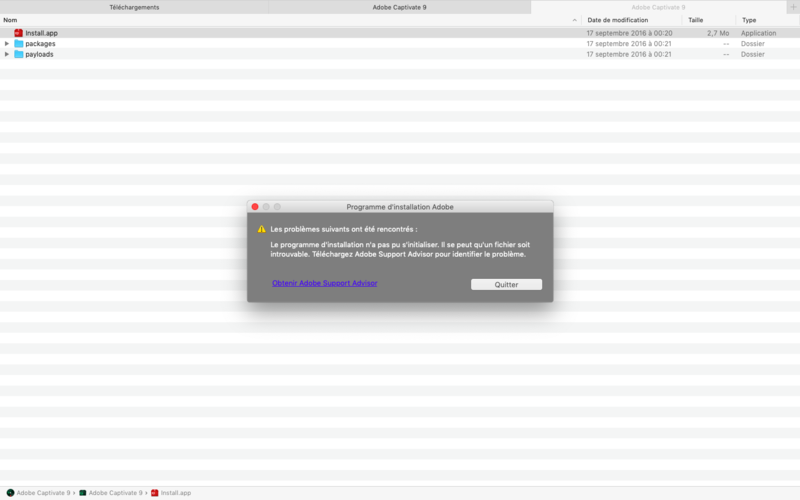 I get a message that I can’t install adobe. If I have a subscription, how can I download the 2019 release? The link for the 2019 release brings me to the 30-day trial page. Download the trial. Once installed just sign in with your Adobe ID and it will register the software with the activation server and you should be good to go. If you prefer you can download it without filling in all the marketing stuff over on the ProDesignTools website. Just make sure you follow the directions to open the webpage that logs you into Adobe.com or you will not be able to download from their links. Thanks for the update (CP2019), Saurav! Thank you, Lieve! I hope you are already liking Captivate 2019! No new to me…. but have to see the recent changes in this release. 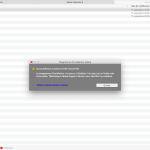 Hi, Captivate 8 for Mac is saying it’s missing a file. Any ideas? Could you please attach a screenshot of the error message? You don’t have permission to access “http://trials3.adobe.com/adobeproducts/cptv/9/win64/captivate_9_x64_ls21.exe” on this server. I’ll check with the required teams. You can right-click on any link and save the exe/7z/dmg file. But I know what you mean. Let me check and get back to you. Thanks Joe for raising this. I’ve requested my web team to make a cookie-related change to this domain. Will keep you posted of the developments. Clicking on the links directly does not throw any error message now. This is great to have this handy.